The onset of spring, with newly blooming flowers and warmer weather is a great reminder to increase the vibrancy of our food. Antioxidants give fruits and vegetables their pigment, which can range from red to purple, and even white! 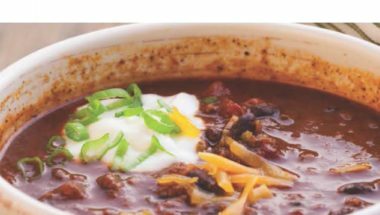 This recipe is simple, and filled with a rainbow of antioxidant-rich veggies. It is easy to assemble for lunches but also impressive for guests. I hope you enjoy it as much as I do! 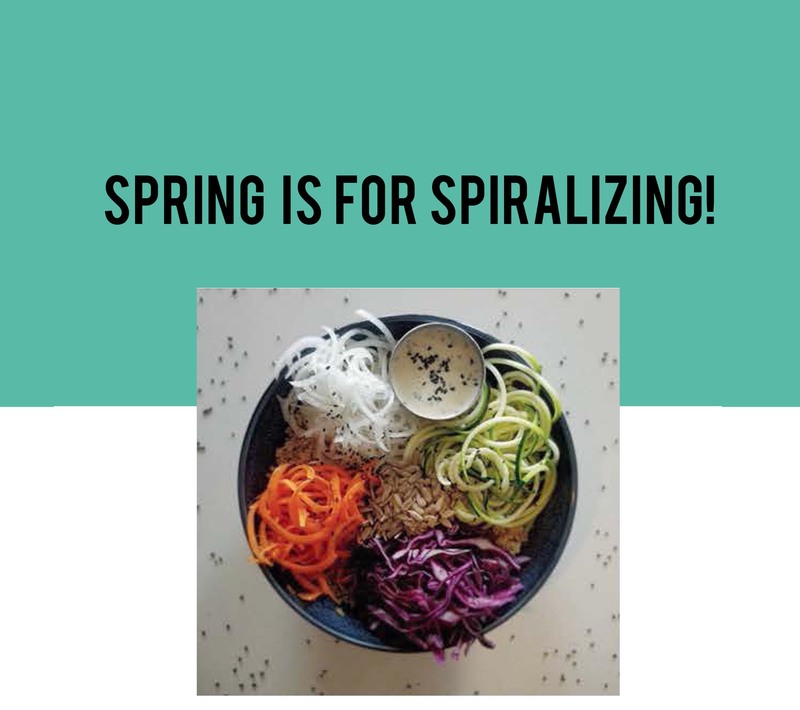 No spiralizer? No problem! Simply grating vegetables gives a similar effect.